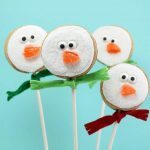 Marshmallow snowman pops with Airheads accessories or other candy, for a cute and easy holiday treat idea. Sugar, sugar, more sugar!!! I don’t get nearly enough. 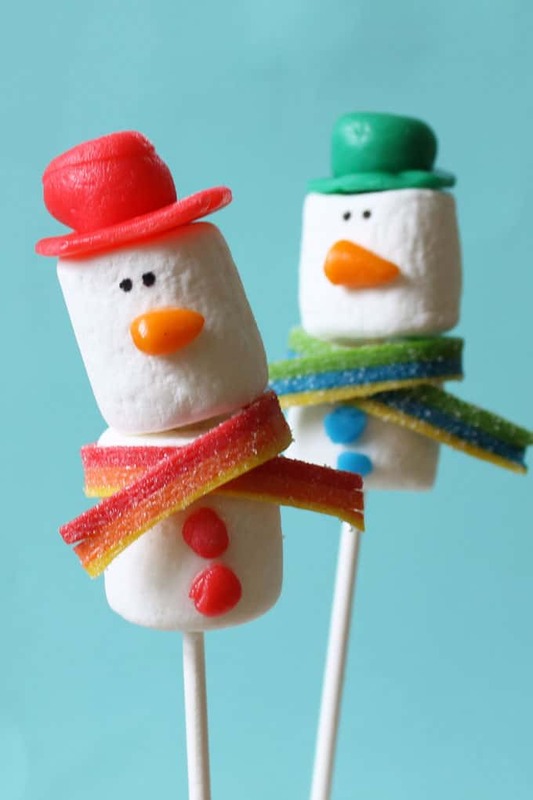 So I had to make marshmallow snowman pops with Airheads candy accessories. 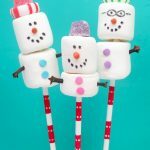 The Airheads candy company sent me a box of sweets through my other gig at Edible Crafts, and so I dressed up some snowman marshmallow pops. 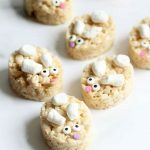 Looking for more fun snowman-themed treats this winter? I have a bunch! The original melting snowman cookie started right here. 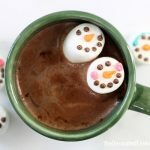 Melting snowman chocolate pops are easy to make. Love hot cocoa? 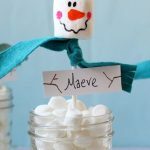 Try these marshmallow snowman floaters or marshmallow snowman stirrers. 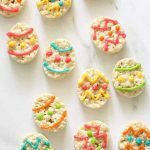 You can paint snowmen on white chocolate-covered Oreos. 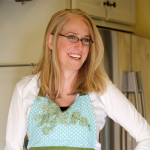 How about some easy chocolate snowman bark? *Find the lollipop sticks and edible writer in the craft store. 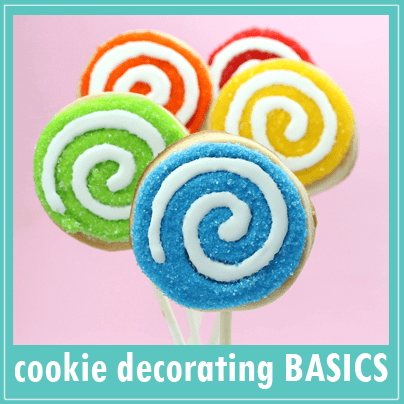 Go for the 8-inch lollipop sticks if you can, to give you room to skewer the marshmallows. Skewer two marshmallows with a lollipop stick. This is easier if you grease the end of the stick a bit with shortening. 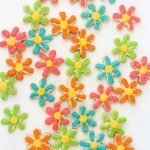 Then, make your Airheads accessories, attach them to the marshmallows with dabs of light corn syrup, rest on a piece of wax or parchment paper, and let set. Add eyes with the marker. 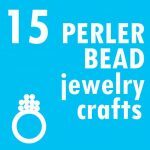 See below for tips on making accessories. 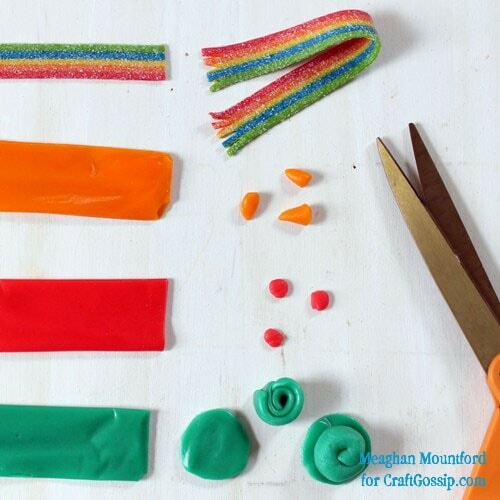 To make the scarf, take a piece of the Rainbow Berry Xtremes and use scissors to make fringe at each end. 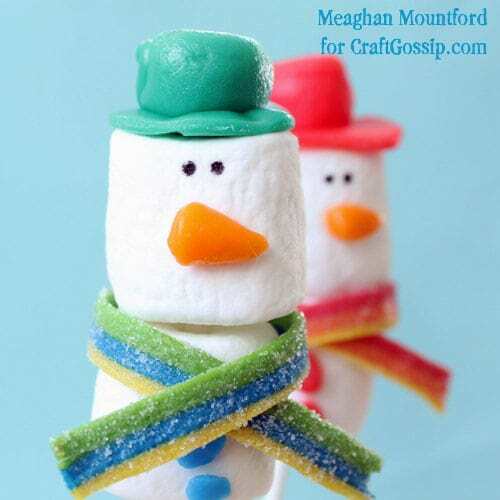 For slimmer scarves, cut the candy in half lengthwise. 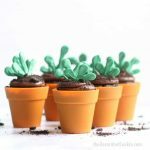 To make the carrot noses, snip off a piece of an orange Airheads Bar and use your fingers to mold a cone, flattening the end on the counter. 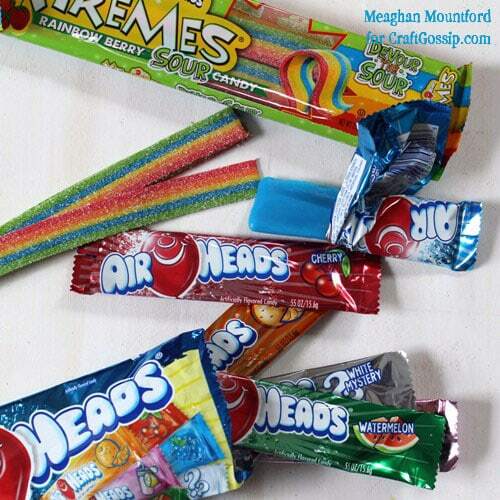 To make the buttons, snip off a piece of any color Airheads Bar, roll a small ball and flatten with your thumb. To make the hat, snip off about 1-inch from any color Airheads Bar, and use scissors to cut a circle. Snip off about 2-inches from the bar, fold in half lengthwise and roll into a spiral, then use a dab of corn syrup to attach to the circle base.